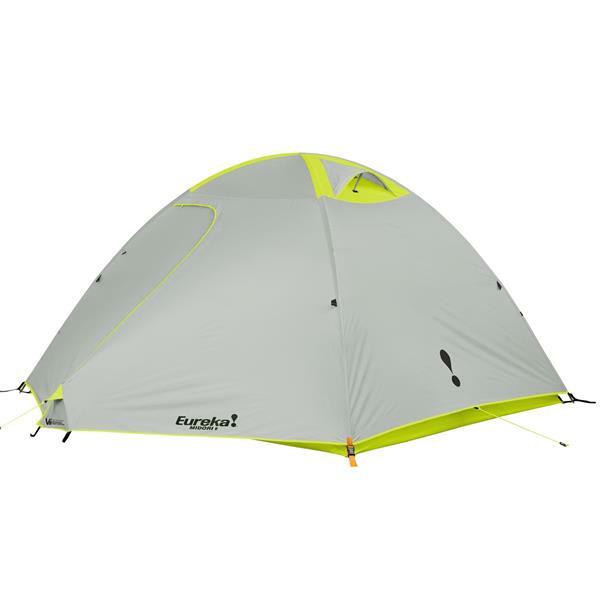 The Midori Basecamp series of tents are just the design you want for your weekends in the wilderness! 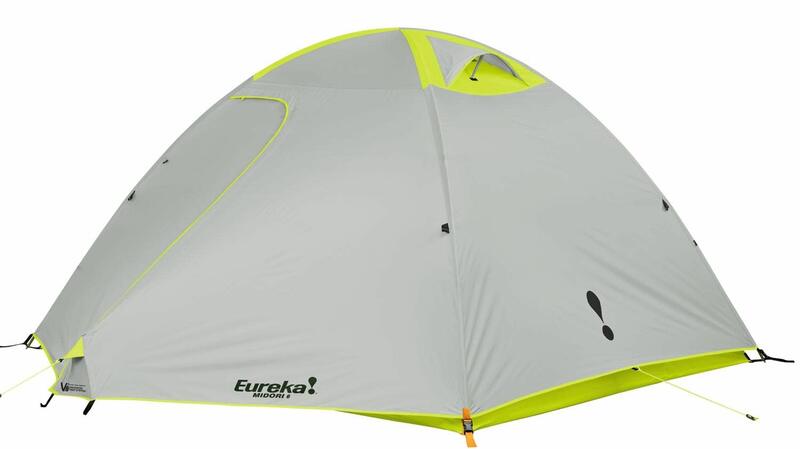 Lightweight aluminum frame, V3 Enhanced Tent System, large door & full-coverage fly helps get camp set up quickly and provides the cozy weatherproof protection you seek. Is the Midori 6 waterproof?